It is hard to believe the summer of 2016 is almost here. What happened to the 2015-2016 school year? You have worked hard to build your social media presence and audience throughout the school year. How do you keep that momentum going over the summer months? Below are a five tips and strategies to keep your social media followers engaged and connected when your schools are out for the summer. 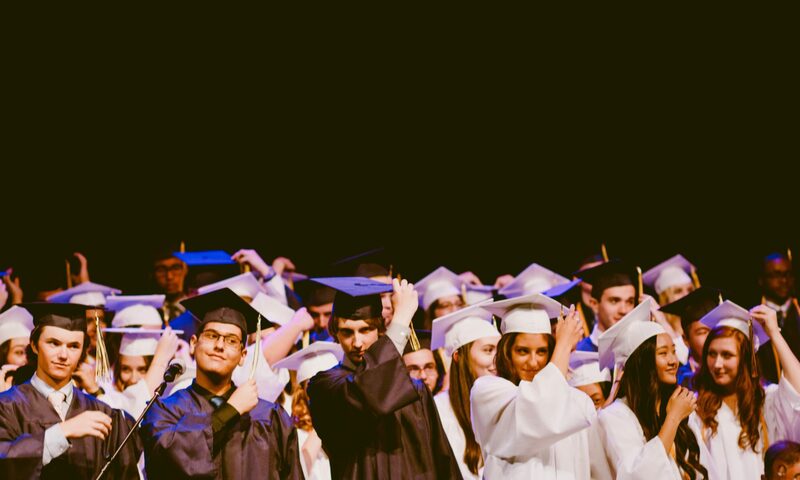 One of our favorites is our graduation “roll call.” We ask our Facebook users to post the year they graduated during our annual high school graduation ceremony. It is a really simple post – we ask our fans to post the year they graduated in the comments section as well as a congratulatory message for the graduating class. Each time it garners hundreds – sometimes thousands – of comments, likes and shares and helps increase the number of alumni following our page. Another favorite is the “Throwback Thursday,” where we find a photo or historical nugget from our archives to share on social media. This is not a new or unique concept by any means. But we can set up our posts for the summer months in advance, which is very helpful when we are out of the office on vacation or at the NSPRA conference. Be sure to post when you have good content to share. Our district regularly features unique summer school activities. Whether it is a fun field trip, STEM activity, summer camp or other initiative, this is another positive way to feature your district in the summer months. Photos of summer construction, professional development and the implementation of new curriculum are not exciting – but they do keep your users in the know about things happening in your district when children are not in school. Finally, we like to feature fun stories and photos from students, staff and families. Be sure to ask your staff and families to send you photos if they took a once-in-a-lifetime trip or had an amazing experience in the summer months. It’s the personal touch and connection that keeps your social media followers engaged during slower times. These are just a few of many ideas to increase social media involvement over the summer. I am curious to hear what other districts are doing as well. Please share any and all ideas in the comments section below. Have a great summer! Next PostNext What Do the New Twitter Rules Mean for Schools?